Political parties have up to the close of today, September 22 to make their proposals reach the electoral Commission (EC) on the debate for a new voters register ahead of the 2016 elections. The parties were given a September 22, deadline to make the submissions reach the desk of the EC in their final determination of whether or not to maintain the electoral register. 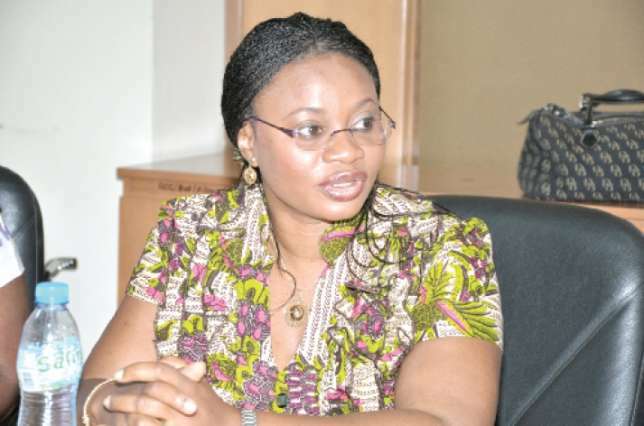 The EC announced this weeks ago at a press conference after an Inter Party Advisory Committee (IPAC) held in Accra. Both the NPP and the PPP are vehemently campaigning for a new register which they say will ensure credible elections. The major opposition, NPP believes that the current register is bloated citing instances of registering some foreigners. It has written to Economic Community of West African States (ECOWAS) and other international bodies seeking its intervention to compel the Electoral Commission to compile a new voter’s register.